For today's travel post, I thought I'd do something different than usual. Normally, I like to share places I've been to and provide as much information as possible about those places. But, today is different! Today I start a new "mini-series" if you will. But for now, let's go! As mentioned on Google, this screams my name all over the place!!! 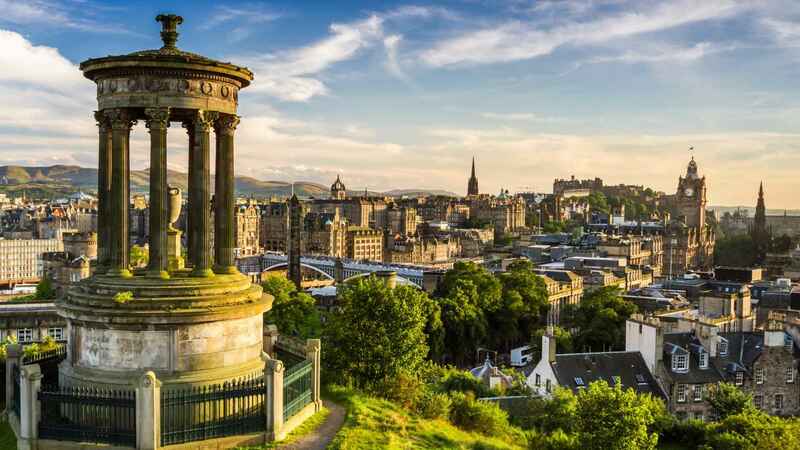 I've got a thing for cities with water, and after reading this description on Google, I knew I had to include Glasgow on this list! Liverpool is a maritime city in northwest England, where the River Mersey meets the Irish Sea. A key trade and migration port from the 18th to the early 20th centuries, it's also, famously, the hometown of The Beatles. Ferries cruise the waterfront, where the iconic mercantile buildings known as the "Three Graces" – Royal Liver Building, Cunard Building and Port of Liverpool Building – stand on the Pier Head. 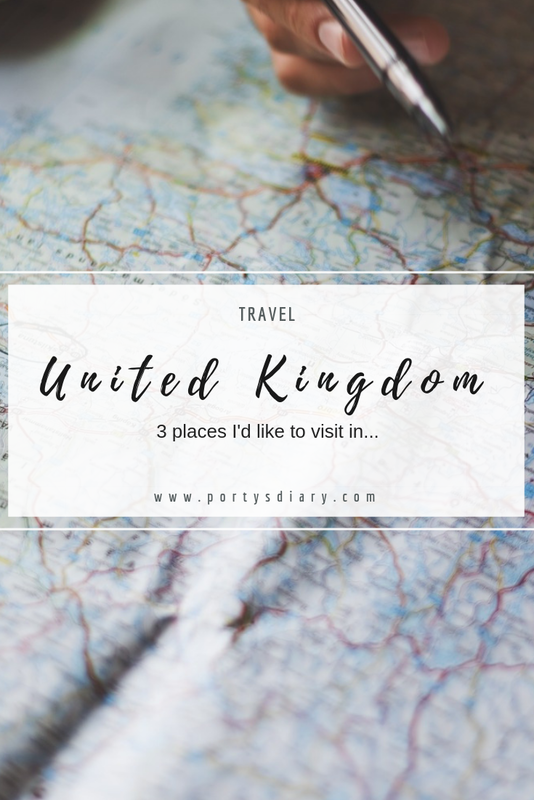 The reason why you don't find London on this list is that I have been there twice, though long enough for me to actually not minding to go visit again. But if I were to choose, I'd rather go somewhere new. If you, reading this post, have been to any of the places mentioned in this post, please share with me your tips, must-sees, where to stay & eat. All tips are welcome! Ainda só estive em Londres. I should definitely check them out. So many nice places to visit, and so little free time.